The Ladybug Lounge is having a vocabulary linky party! You can go over to join or to find some new ideas. She is asking for suggestions for “one way” to teach vocabulary. Yesterday Bonnie at Presto Plans shared this link to her colorful Word of the Day card. It is free at Teachers Pay Teachers. I asked her if I could share it here and she graciously agreed. Check her out! I hope you find something you can use to promote vocabulary discussion and development. Have a great week. I am excited to announce a new product. I made it to use with my class this Friday. I am thrilled to have it ready. We have done these scavenger hunts before and the kids really enjoy them. I put the cards in various locations around the classroom. Then the students on their own or paired with a partner walk around the room and stop at an unoccupied card to find an answer. This gets them up and moving, but still involved in learning. This product contains two complete games that incorporate movement into language skills practice. 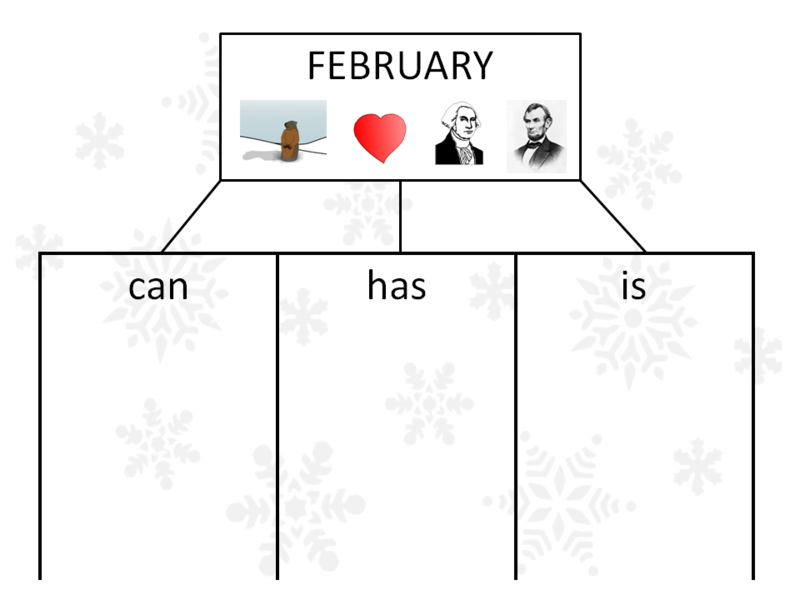 We use Mentor Sentences as a daily routine to learn and reinforce various language skills. I have included a page with the 5 sentences, so that you could introduce them with this method if you wished. With the Scavenger Hunt game I have the students complete it as part of a rotation during reading groups. I only have 4 or 5 students walking around with clipboards to locate the sentence cards and write their answers. Students needing extra support can be paired with a partner for this activity. I have also done similar activities with the whole class or as a filler for early finishers, especially if you made the cards a little bit tricky to find. My students enjoy this activity. Scoot is a whole class activity. This time the students follow a route established by the teacher to collect all of the answers. For the Scoot game the answers are directly on the card. You can adjust the length of the game by the number of cards you have in your route. I have included a blank card in case you would like to add more questions. 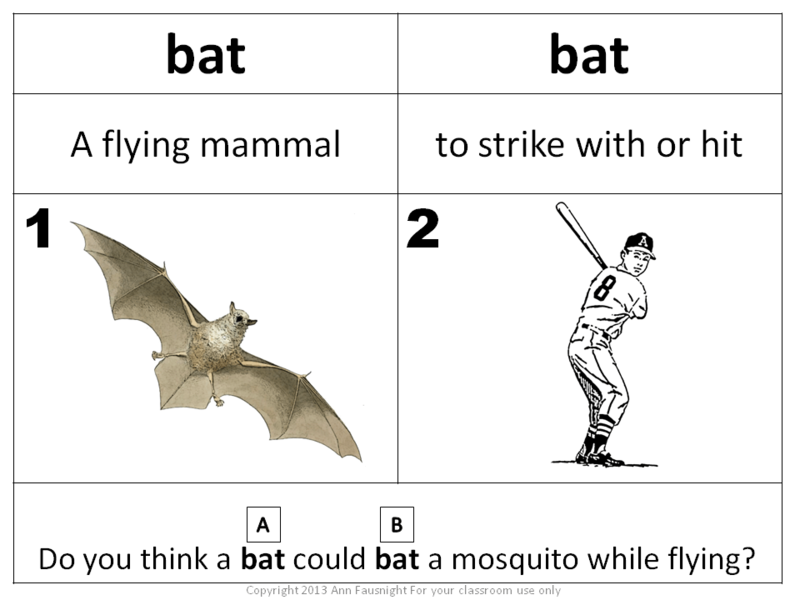 These review activities cover a large number of important language arts topics: parts of speech, abbreviations, homophones, antonyms, using context clues, using commas, compound words, prefixes, and suffixes. I am planning a new set of products that I call “Picture It!” Pictures are so important for vocabulary development. I am planning to make posters for multiple meaning words and also for homophones. Check out my sample and let me know if you think this idea would be helpful. I love the language of this poem by Eloise Greenfield. 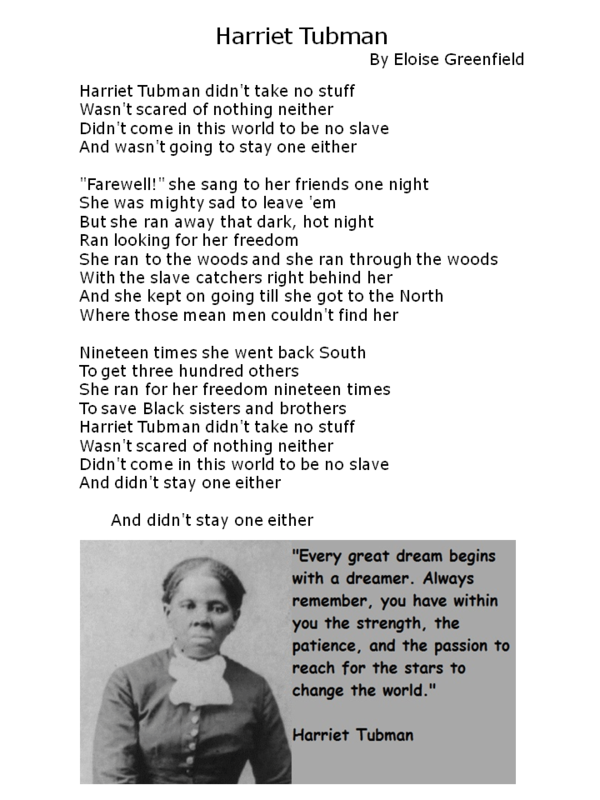 I feel it captures the person of Harriet Tubman and her unstoppable spirit. This poem is from her book “Honey, I Love“. This poem allows for a great discussion of main message and theme. It is perfect for imagery. I will be using it with my students on Wednesday. So much strength in our history. Our students need to be empowered by it!